Ray’s Holiday Gift Card Bonus Dec. 1-31! 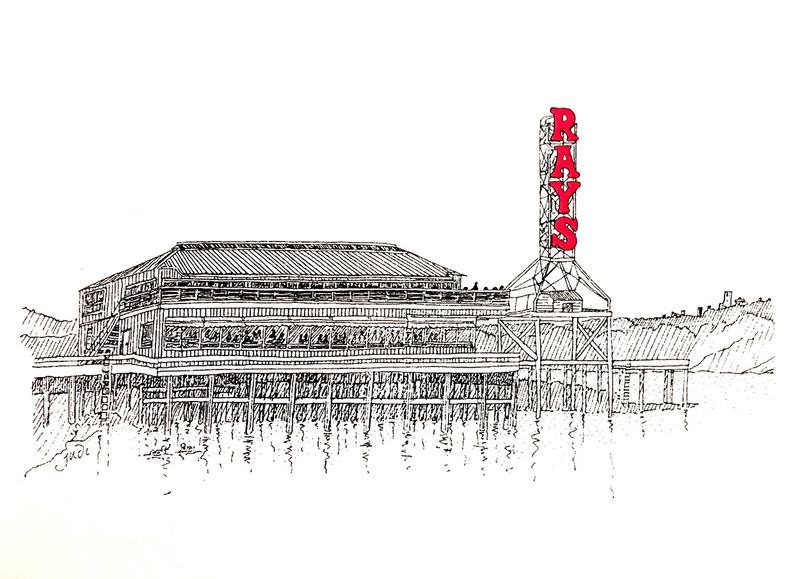 Spread holiday cheer and give the gift of Ray’s this season! For every $100 you spend on Ray’s gift cards you will receive a complimentary $20 gift card now through December 31, 2018. Treat yourself or gift it to a friend! Gift cards are available in any amount and can be purchased online or at Ray’s Guest Relations desk in the Boathouse. Ray’s gift cards are perfect for the seafood lover in your life or for anyone who enjoys dining at Seattle’s best waterfront restaurant.